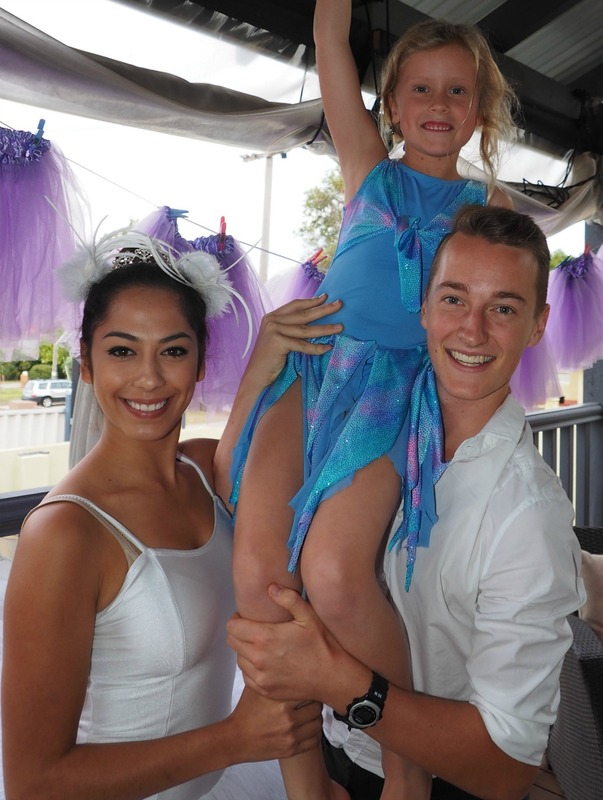 Our WAAPA trained Ballerina Performer arrives and dances up a storm! 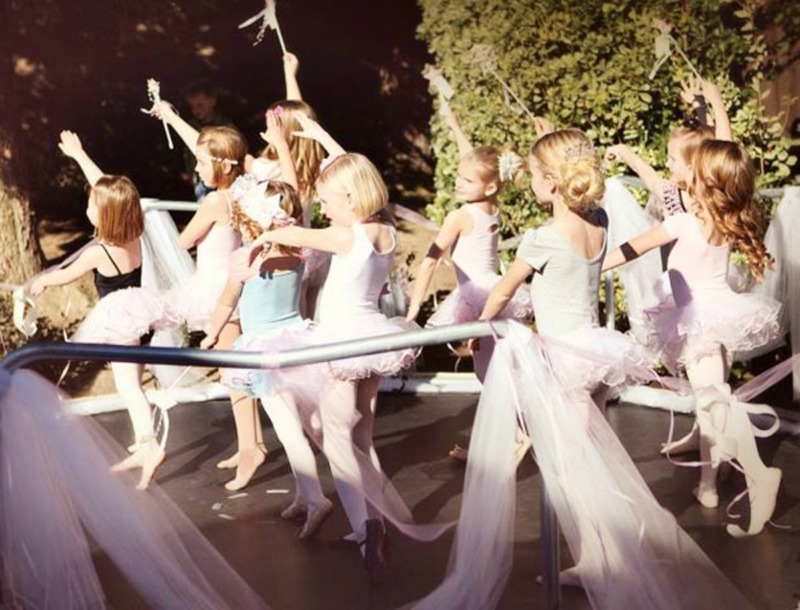 Your Ballerina is pretty from top to toe in her lavendar tutu and tiara. 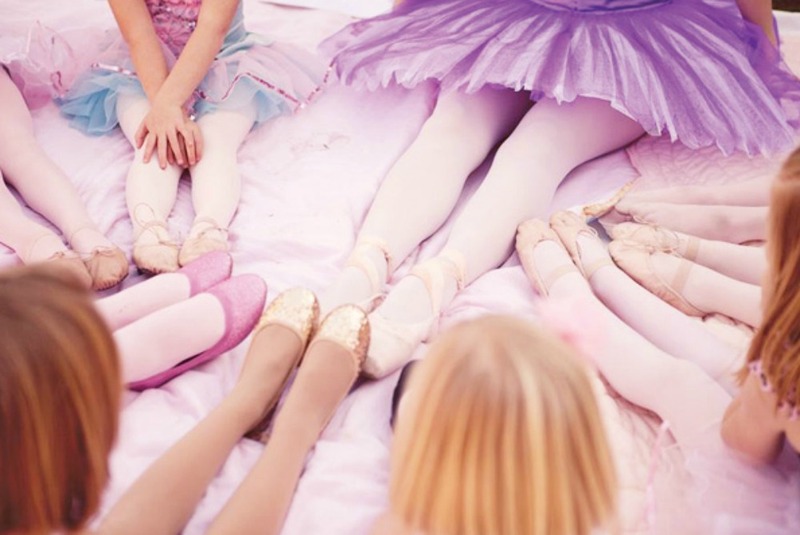 She puts on her ballet shoes and performs real classical ballet steps with the girls. Your party will transform into centre stage and girls will enjoy our ballet games and activities include your very own ballet class with ballerina poses, stretches and leaps, Ballerina, Ballerina; Ballerina, solve the Swan Lake Ballet treasure hunt clues, Tippee Toe Musical Hearts, Pass the Ballet Shoe and more. 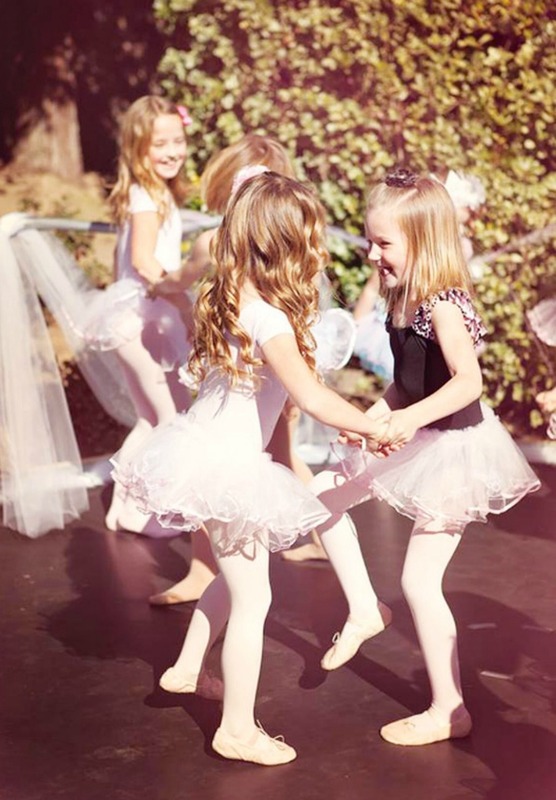 We adapt your party for older age groups with a dance style you love, music, glitter makeup, group sets, performances and more - we tailor the party to your dance style! 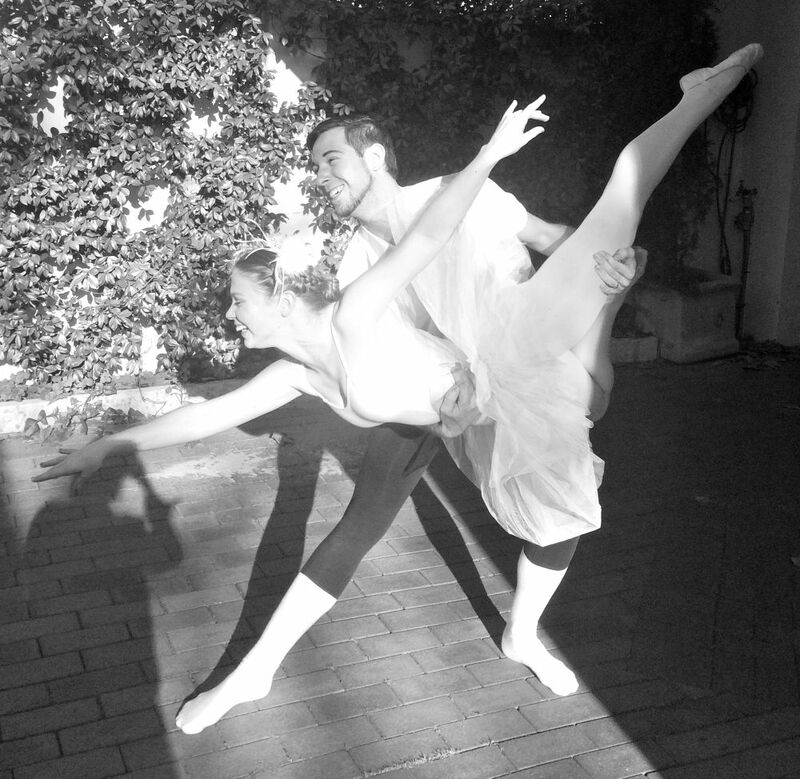 1.5 hours of dancing, birthday party games, and a performance like no other! 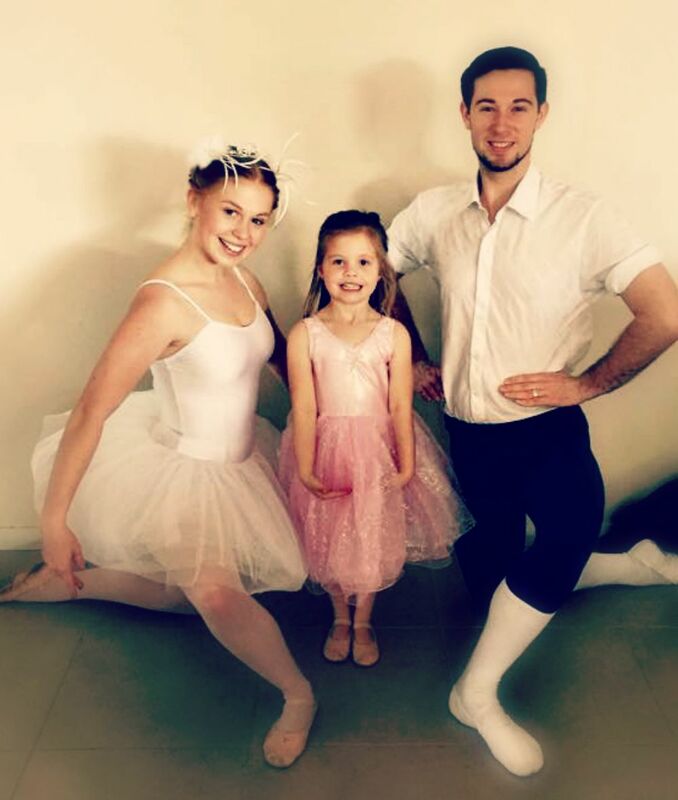 If you would like your Ballerina Performer to stay an additional 30 mins, an additional fee of $60 will apply for one performer or $100 will apply for two performers. 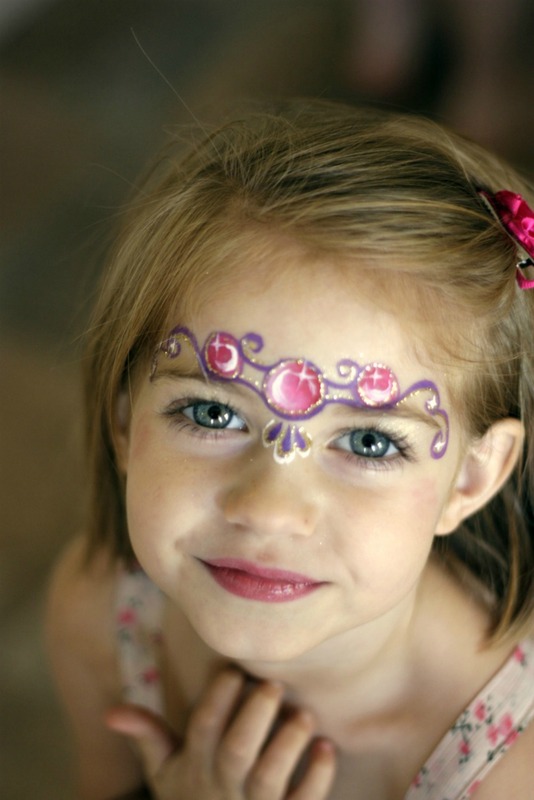 Add an Encore Face Painter for the duration of the party for just $100!